Matteo Poli is an architect, teaching landscape design at the Politecnico di Milano, where he co-coordinates the MSc in Landscape Architecture. He has an extensive and international experience as a design consultant in architecture, urban and landscape projects. From 2004 to 2014 he was special correspondent for Domus and Abitare. Matteo Poli graduates with honours at the Politecnico di Milano in 1997, after studying at ETSAB Barcelona and TUD Delft. 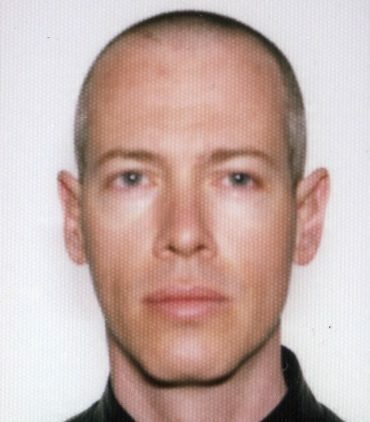 After working as a landscape architect at West 8 – Adriaan Geuze in 1997, he works as team leader and consultant at the Office for Metropolitan Architecture – Rem Koolhaas between 1998 to 2008. Since 2001 he is a registered architect in the “Ordine degli Architetti P.P.C. di Milano” board. In 1999 he funds his office 99IC AMD, winning national and international competitions and working on several private commissions until 2005. From 2005 to 2007 he is a partner of CicliMA, where he works on a survey bike project, editing audio and video tapes on landscape widely published and exhibited in Italy and abroad. From 2008 he is scientific consultant and shareholder of ARGOT ou La Maison Mobile – AOUMM. Among other projects, AOUMM followed a 600.000 sm masterplan in Bovisa and a 100-ha farm in Azerbaijan; recently AOUMM has been invited to the 14th Venice Biennale and to Expo 2015 with the NGO Save the Children pavilion. He has been lecturing in several European, Asian and American universities, publishing books and articles on landscape, architecture and urban design. He is part of the scientific committee of the Italian technical architectural magazine YouBuild. He is a registered off-road pilot and RYA yacht-master.